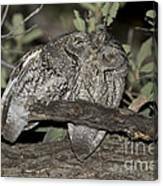 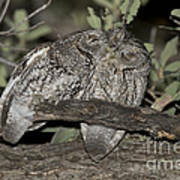 There are no comments for Whiskered Screech Owls. Click here to post the first comment. 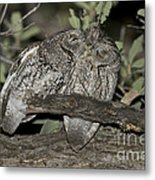 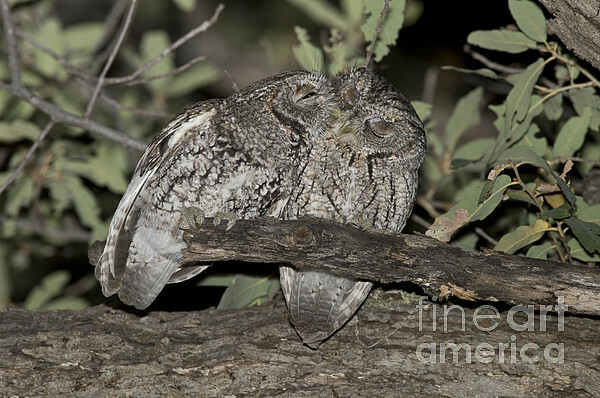 Whiskered screech owl pair smooching (Megascops trichopsis).